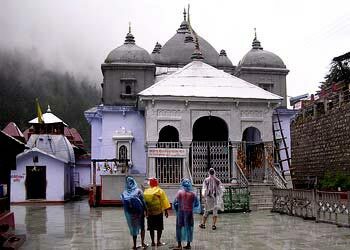 Hemkund Sahib is the holiest shrines of Sikhs in India. It is located at high altitudes amidst snow covered lofty peaks of Himalayas in the state of Uttarakhand. This panoramic site is flanked by a serene Lake called Hemkund. On the banks of this lake is situated a Gurudwara, dedicated to the tenth Guru of Sikhs, Guru Gobind Singh. The natural beauty of the place is simply awe-inspiring as the glacial lake is surrounded by seven soaring peaks, giving a boost to the travel and tourism industry. Regarding the origin of the place, it is believed that Sikh Guru, Guru Gobind Singh performed penance her in his previous birth and united with the Almighty. The evidence for the same is found in his autobiographical poem 'Bichittar Natak'. 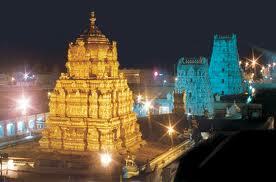 Moreover, there is also a Hindu temple by the name Lakshman Temple here. 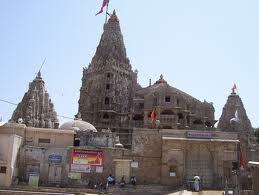 Regarding this temple it is said that Lakshman, the younger brother of Ram performed penance here. 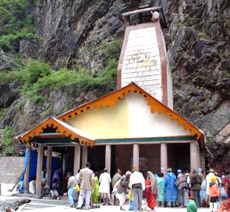 Thus, Hemkund Sahib became a venerated spot for both Hindu and Sikh devotees. Hemkund Sahib is inaccessible by road, as only a steep trek path leads to this wondrous spot. For reaching here, the first spot is Gobindghat, which is well linked by roads. From Gobindghat, there is a maintained 13 km trek path up to Gobinddham or Ghangaria. From here, there is another 6 km of stone paved path to be covered to reach Hemkund. 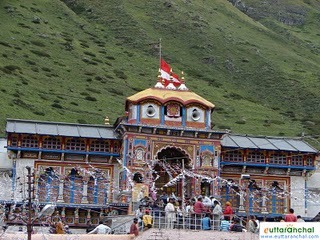 The journey to Hemkund Sahib remains suspended during the winter months and the trekking path is mended just before the tourist season, by the earliest Sikh pilgrims themselves. 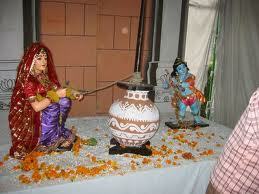 This is done as a form of Kar seva. 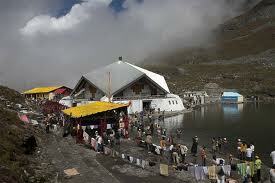 Though it is not quite easy to reach Hemkund, yet hundreds of devotees throng the heavenly Hemkund Sahib, every year. The pristine waters of the lake and the majestic sight of the Gurudwara transports one to the heights of divinity. Moreover, the trek to this point is dotted with pine forests packed with rhododendron (burans), wild roses, ferns and alpine flowers. 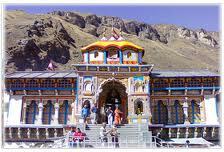 Thus, a visit to Hemkund Sahib is truly an unforgettable experience.